Template Needed for Business Marketplace ($350), Web2.0 Style...Guaranteed Winner! Designers from around the world are submitting creative designs for chandrab in web page design - custom. 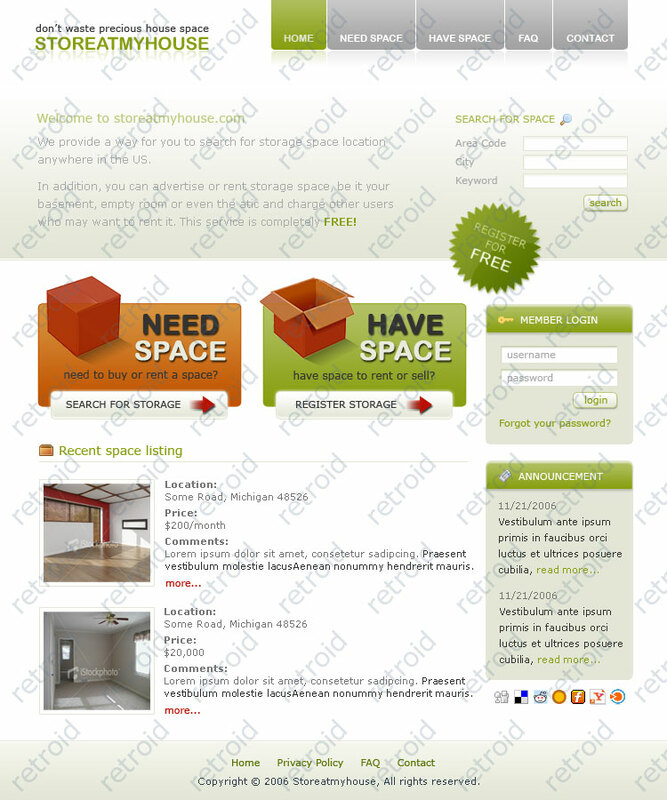 A home page template (Coded or UnCoded) required for a ProspectMarkets. ProspectMarkets is about connecting buyers and sellers of business leads (or prospects)Â…think of it as a Â“marketplace for leadsÂ”. The site helps companies acquire prospects that bring in new business to increase sales. The target market are business owners, CEOs, Vice Presidents of SalesÂ…design should reflect this, but please nothing boring...need something creative, fun but professional. Like:Web 2.0 style - simple, simple navigation, gradients, solid color areas...but feel free mix and match different ideas to get something that works. Deliverable will be layered PSD (uncoded) or XHTML/CSS and any images/fonts required (coded). We will also require the template in Photoshop format so that we can perform changes later if necessary. 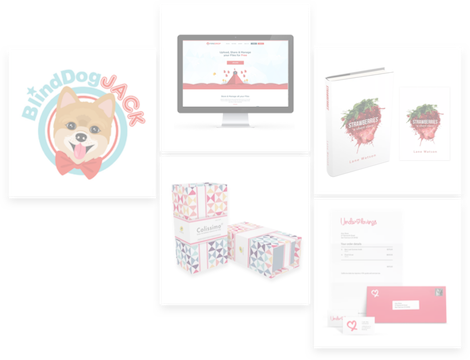 The winner will recieve $275 for uncoded template and $350 for a coded template. The winner will also also create additional pages as the site is programmed based on these templates. If you additional information, data, graphics...please let me know via PM and I'll get them to you ASAP. Thanks and look forward to the entries!